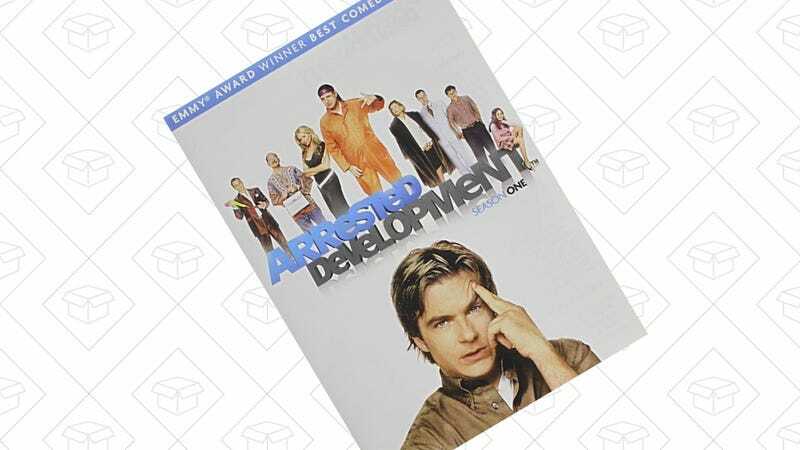 You Don't Need to Use the Banana Stand Money, This Arrested Development DVD Set is Only $40. Normally priced at $80, this set includes all three original seasons and the Netflix season. So enjoy this show all over again, preferably with a breakfast vodka rocks.